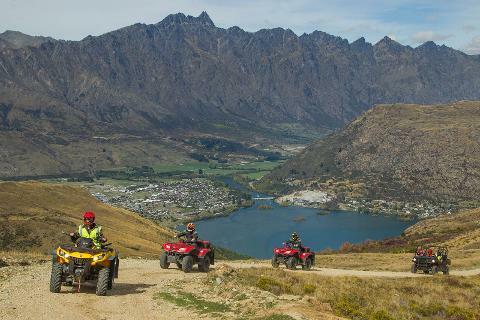 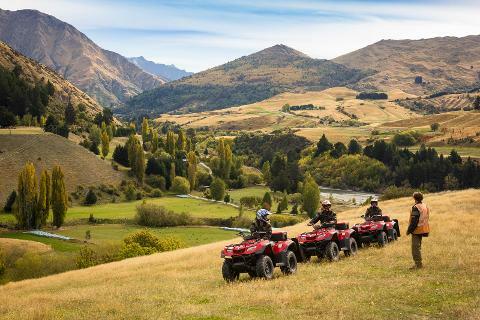 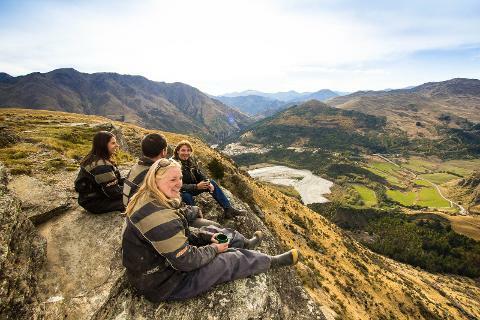 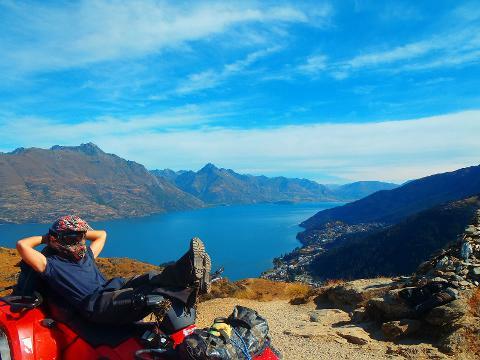 The Nomad Quads base is just a 15 minute transfer from downtown Queenstown. 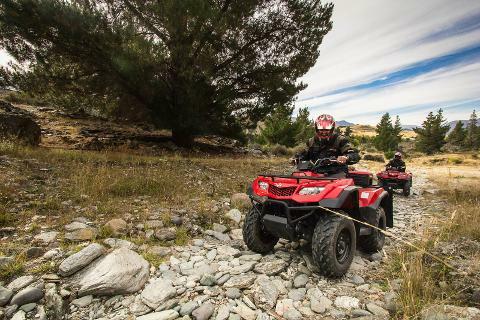 Here, we will kit you out in protective clothing before your training begins. 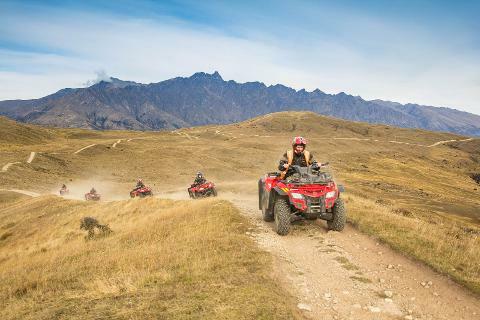 We ensure you are comfortable with operating a Quad - our guides recognise that riding a quad bike for the first time can sometimes be a little nerve-racking and we pride ourselves on making riding as fun as possible for ALL levels of experience. 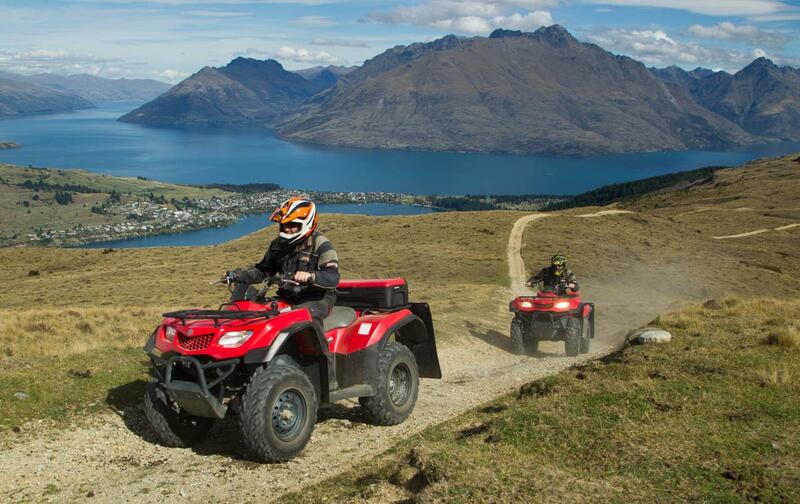 Nomad Quad Safaris operate fully automatic 400cc quad bikes with 4WD ensuring an experience that is adventurous yet safe. 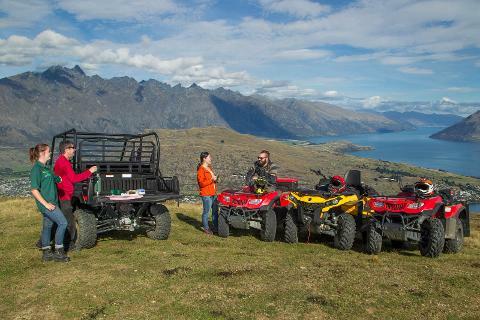 Full training on the quad bike ensures that all levels are catered for. 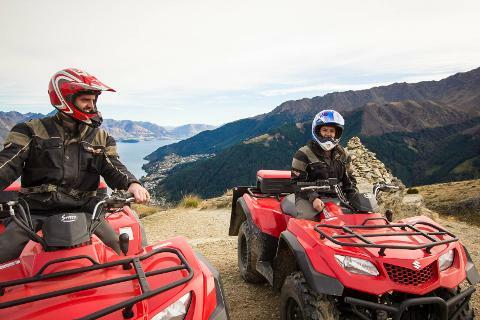 All weather waterproof clothing is also provided along with all safety gear in order to ensure a fun yet safe quad bike tour.